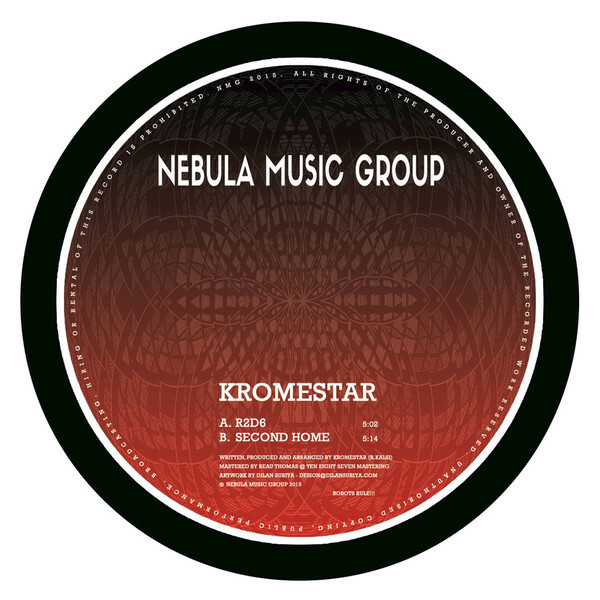 Kromestar returns with his latest 'floor spinner. 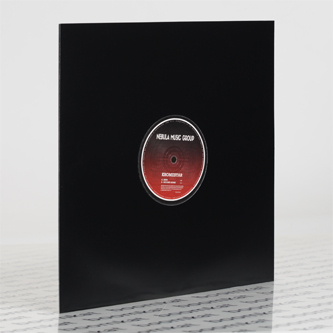 A-side's 'R2D6' sounds like an asthmatic android trained by Phil Minton and taken to a rave. B-side, 'Second Home' comes with waves of bowel-shaking subbass pressure and oppressive drones defying you to skank with it.